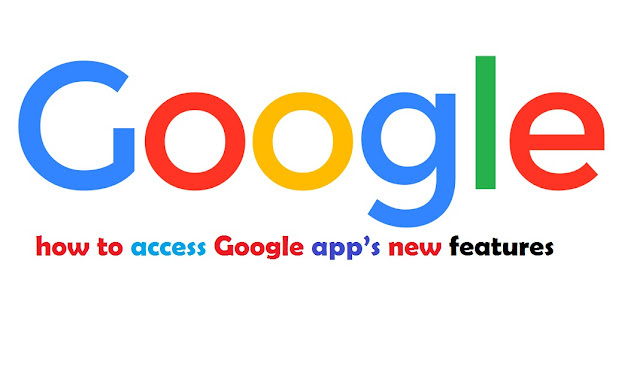 The Google app for android and iOS has undergone many changes within the previous few months. The layout has been redesigned, Google cards have been replaced with a lot of dynamic personalised feeds, updates from emails, calendar, and time period show separately within the upcoming section. 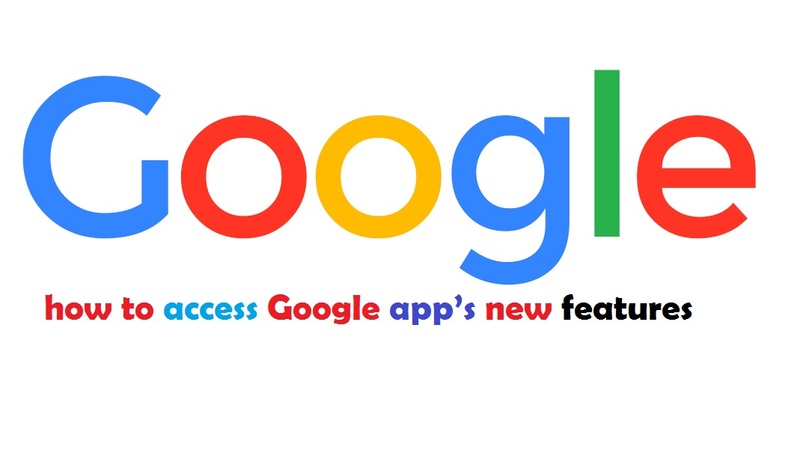 The not-so-popular options like Tappable Shortcuts, that added a bunch of simply identifiable shortcuts on the homepage for fast access to apps and activities, was recently dropped from the Google app. 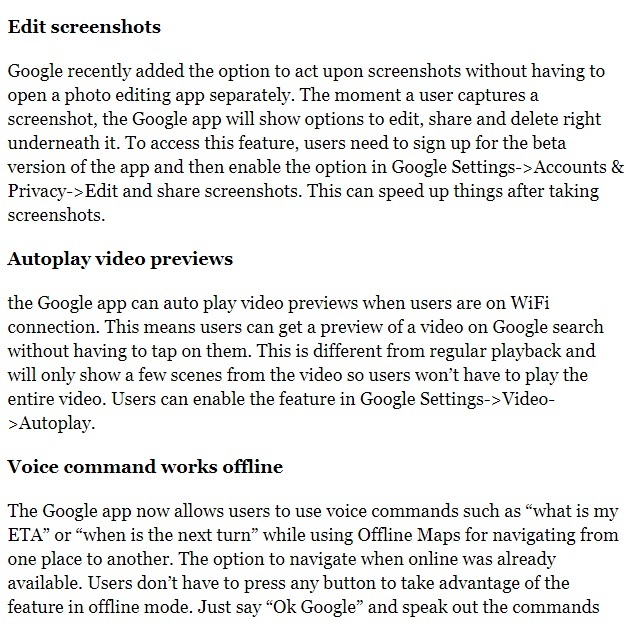 Here are a number of the recently added options in Google app that build it a lot of helpful than before.